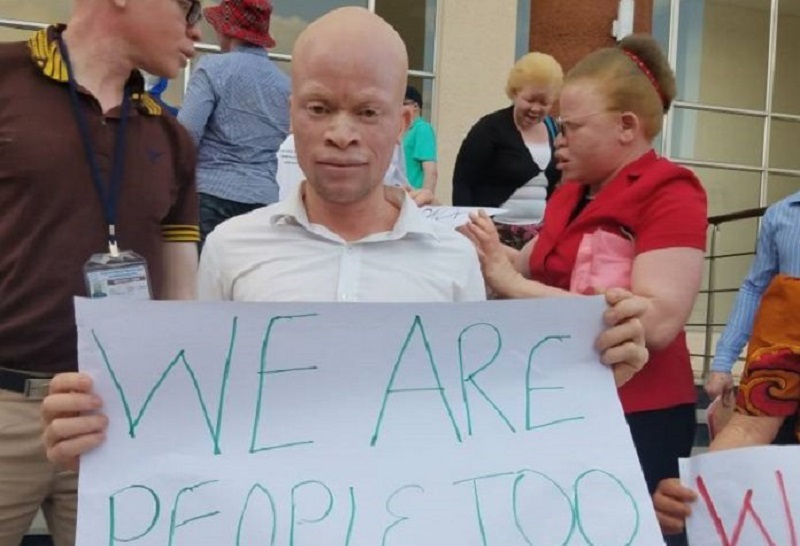 The Association of Persons with Albinism in Malawi-APAM says it intends to introduce a resource book to equip teachers with skills on how they can handle properly learners with albinism in the two districts of Salima and Mchinji. APAM president Overstone Kondowe said the development comes after a research conducted in the two districts which showed a capacity gap in delivering inclusive education that can benefit learners with albinism. “We are rolling out a 2year project on inclusive education in the districts for Salima and Mchinji, it comes as a research which was done in 2016 which showed capacity gap of teachers in providing on inclusive education so we thought of develop the resource book with the funds we got from Porticus our partners in Kenya,” he said. Kondowe has pleaded with the government to roll out the resource book in all the districts to maximize the education opportunities of persons with albinism. “It is our hope that the ministry would use this book across all districts and all schools in Malawi so that learning opportunities and performance of learners with albinism is maximized,” Kondowe said.